Weight Room is open this Saturday 10-11 to all HS students. Get your Meltdown Forms into the Captains or coaches. If you have not signed up yet online-go to 2013 tab and fill out form. Today is March 1st. 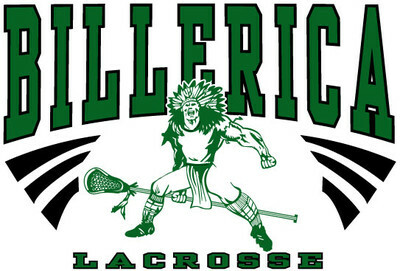 Do what you have to do to be prepared to help the TEAM for the best season ever of Billerica Lacrosse. Four weeks until Billerica/Westford!